A billboard promoting Nike and HQ's partnership was up in Los Angeles today. 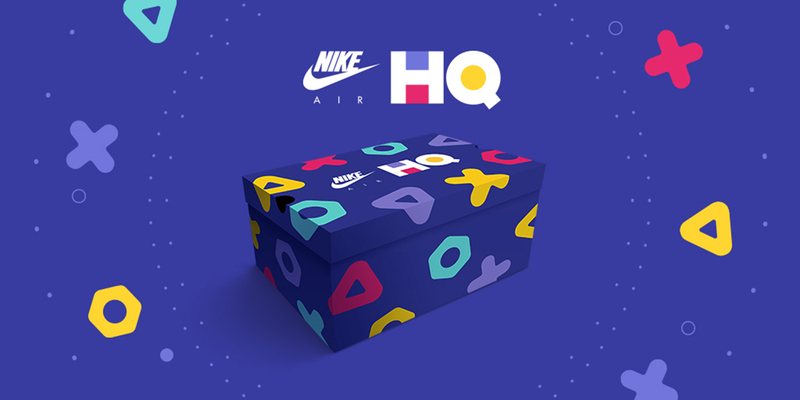 HQ, the mobile trivia game, has scored two major brand partnerships: Warner Bros and Nike. This week the twice-daily game, which can be played at 3 p.m. and 9 p.m., will have unique prizes and bigger winnings to offer due to the partnerships. Nike is using the HQ deal as part of its annual Air Max Day commemorating March 26—the day the Air Max was first released in 1987. 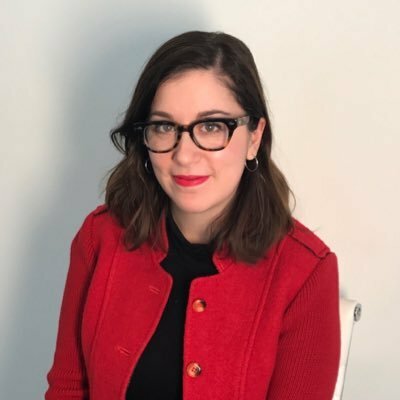 “Nike and HQ Trivia will be hosting a surprise game in celebration of Air Max Day, featuring a $100,000 prize pot—as well as a prize that money can’t buy—for 100 winners,” wrote a representative for Nike in an email. 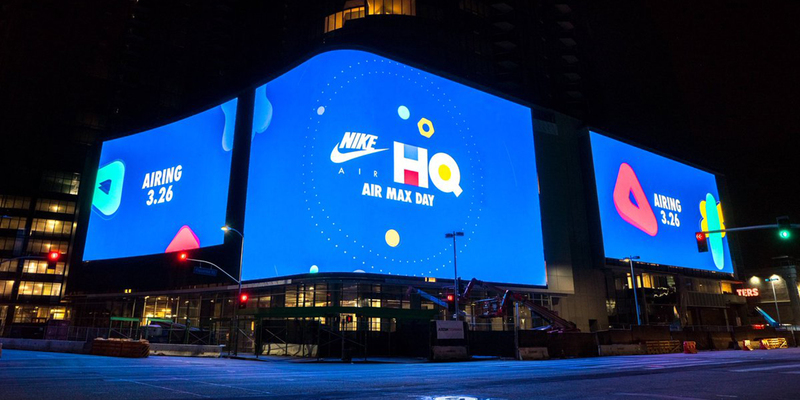 A digital billboard for Nike and HQ’s Air Max Day partnership went up in Los Angeles today. While the company didn’t answer questions regarding strategy and planning for partnerships they did allude to more brand integrations coming down the pike. Further information, like when the game will happen, what the prize will be or if agencies were involved was not immediately available as the rep did not respond to a request for further comment. On Wednesday, as part of a larger partnership with Warner Bros to promote upcoming films, HQ and Ready Player One will offer a $250,000 pot during Wednesday’s 9 p.m. game. An ad touting the partnership and award was also created (see below). It’s unclear how the Ready Player One game will work or if an agency was involved in creating the ad, as a representative for Warner Bros did not respond to a request for comment. Further information about the brand partnerships was not immediately available as a representative for HQ did not respond to repeated requests for comment.